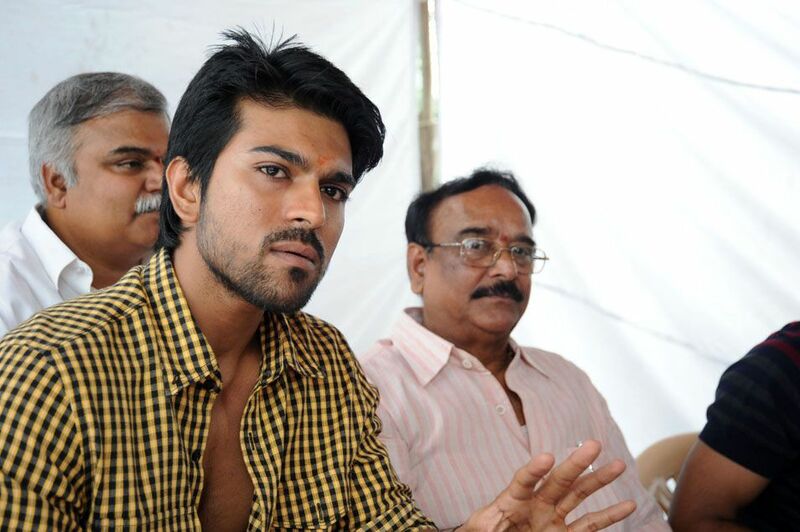 Ram Charan is currently busy with the shooting of his next film Racha in the direction of Sampath Nandi. Racha is an out and out commercial entertainer with ample mass elements. Racha is being produced by NV Prasad and Paras Jain on Mega Supergood films banner. Mani Sharma is composing the tunes for the film. The Mega Power Star, who faced the disaster with classy love entertainer Orange, made sure that Racha has all the elements to attract the masses.